When Does The New Sage 100 and Sage 300 Payroll Pricing Go Into Effect? April 18, 2016, for businesses purchasing Sage 300 U.S. Payroll for the first time. April 18, 2016, for businesses purchasing Sage 100 U.S. Payroll for the first time. May 1, 2016, for existing Sage 100 and Sage 300 U.S. Payroll customers. Note: These changes also apply to businesses in Canada and other foreign locations that are using the U.S. 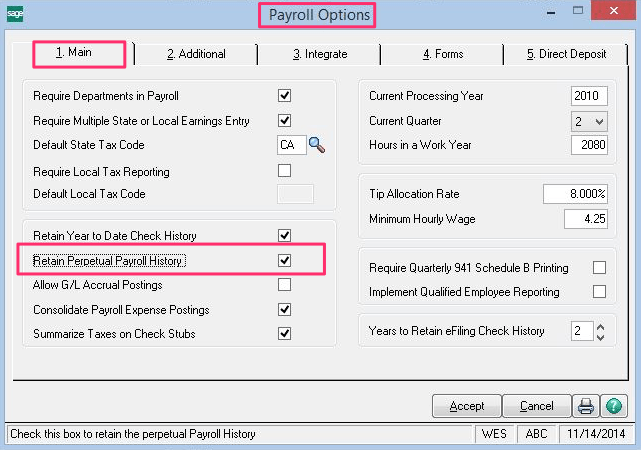 Payroll module to process payroll. 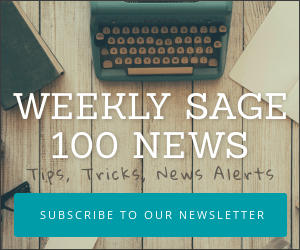 Sage have recently updated the expected release dates for enhancements which will bring their Sage 100 ERP software into compatibility with the new ACA (Affordable Care Act) requirements. As you may know, effective in 2015, employers with 50 or more full time employees (or a combination of part time and full time equivalent (FTE) employees to 50 full time employees) will be subject to the Employer Shared Responsibility provisions. Employers will be required to track information around employee & dependent coverage by month and the number of full time employees for reporting purposes. This is something we urge you to speak with your financial adviser about right away. 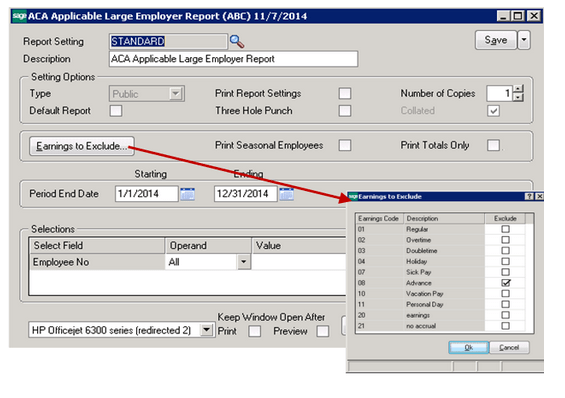 In order for ACA reporting to function within Sage 100 ERP you must select to Retain Perpetual Payroll History within your payroll options. Also please note that only the above noted versions will be supported. Earlier Sage 100 ERP versions will not receive any update to comply with ACA. Sage have just released their Interim Release Download for Sage 100 ERP 2014. If you are not on one of the above minimum levels then youll need to upgrade in order to take advantage of the year end IRD. IMPORTANT TAX INFORMATION: 1099 Form changes were required for the tax year 2014 and have been incorporated in this update. 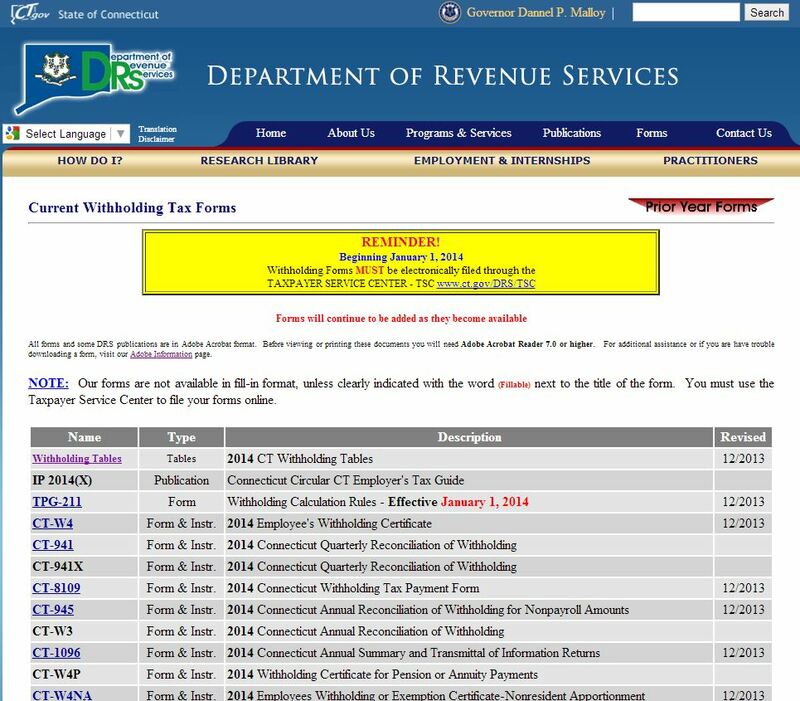 Maintenance, data entry, as well as certain reports and Form 1099 eFiling and Reporting have been modified to adhere to the 2014 1099 Miscellaneous, Dividend, and Interest forms as published by the IRS for the tax year 2014 filings. o Box 12 is now Tax-exempt bond CUSIP no. o Box 14 is State identification no. Note: If these boxes were previously created (in the SY_1099Setup file) using the SY_1099Maint_UI utility, this IRD will overwrite those records in SY_1099Setup, but will not affect any paid-to-date dollar amounts already stored for the tax year 2014 in the data file AP_1099VendorPayments. Note if the new boxes were manually created using the utility, prior to installing the 2014 IRD, the user should use the SY_1099Maint_UI utility to verify that the boxes were created correctly as a text or non-text field (Text Field) in the Form 1099 Box Maintenance window, and make corrections as necessary. To help determine if you qualify as an Applicable Large Employer (ALE) you MUST select to Retain Perpetual History in Payroll Options if not already selected before processing your first payroll in 2015. Note: The Retain Perpetual History option must be selected for each of your companies. Please make sure the appropriate person in your company is aware of this very important information. To download the latest IRD and/or product updates you should first login to your Sage account online then you can click here to go directly to the download page. As 2013 comes to a close that can mean only one thing for CT employers. 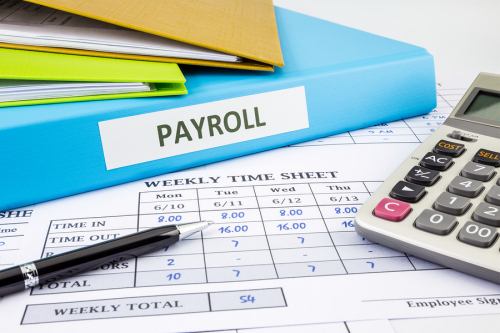 Time to update your payroll tax tables. These updates are generally in the form of electronic files provided by Sage. However if you are on an older version (prior to 4.4) you may need to manually update your tax tables. The first step to manually updating the CT Tax Rates for payroll is to obtain the Connecticut Circular CT Employer Tax Guide. This publication for 2014 can be downloaded from the link below. (Note: As of 12/27/13 CT had not yet published the final copy of the guide though we suspect it will appear rather shortly).